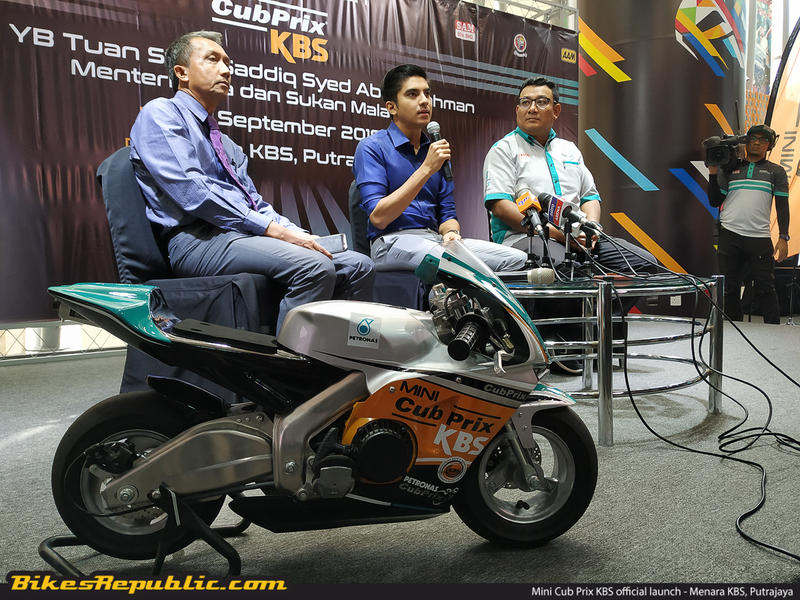 The Malaysian Cub Prix has officially launched the Mini Cub Prix KBS racing series. 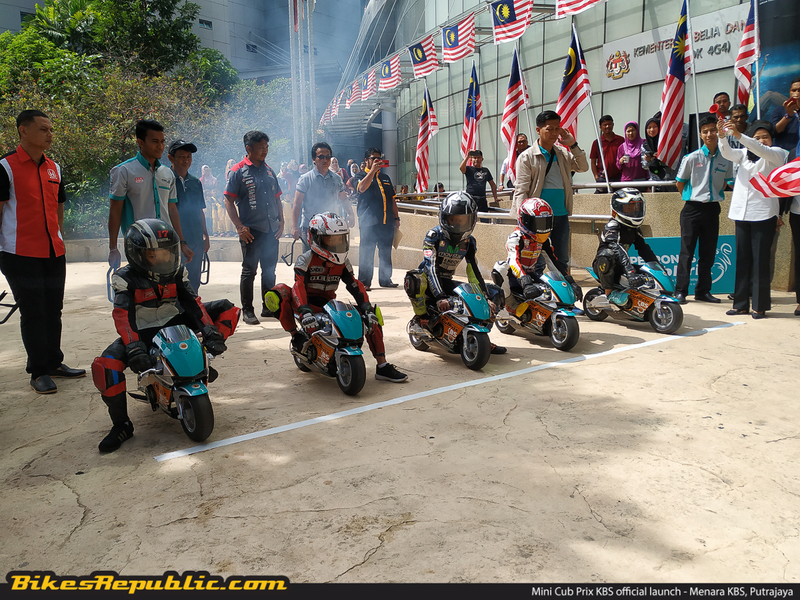 The one-make pocket bike racing series is in collaboration and support from the Ministry of Youth and Sports. 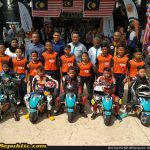 The aim is to develop the grassroots racing level from young talents aged 6-12. 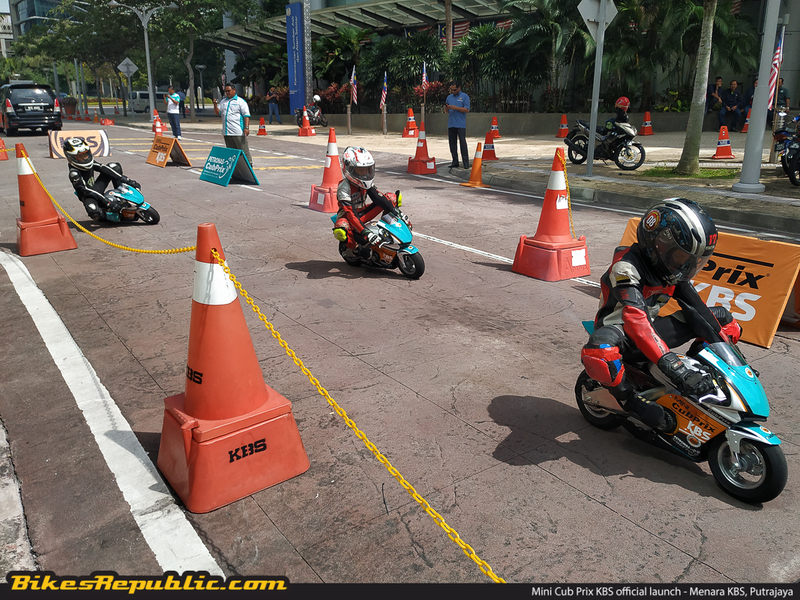 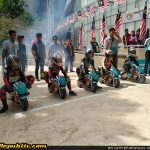 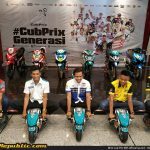 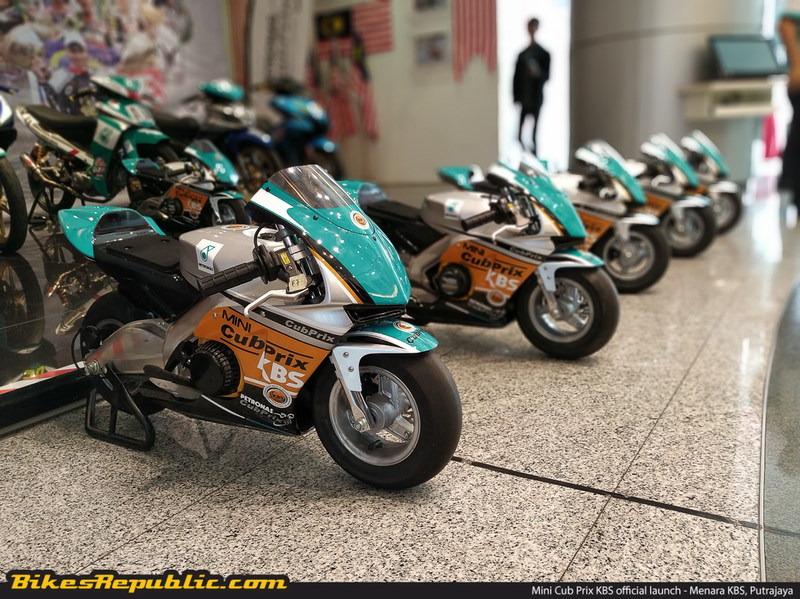 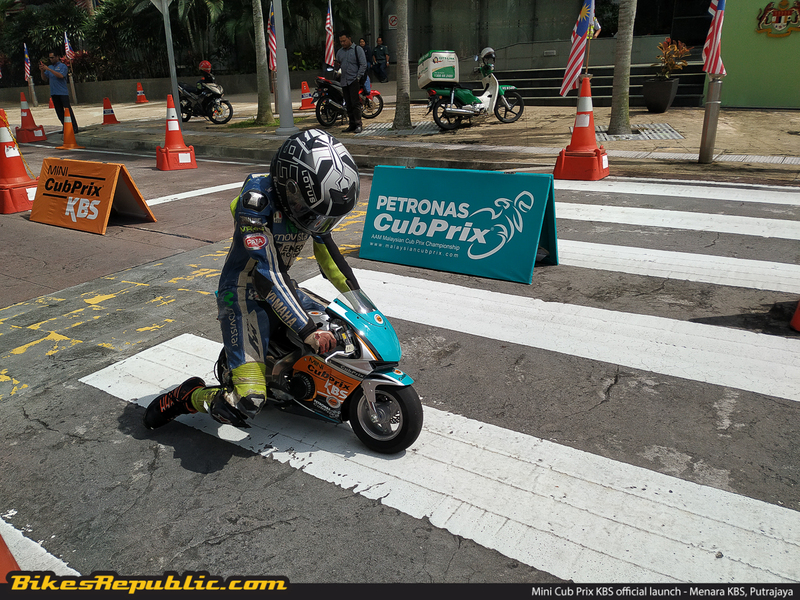 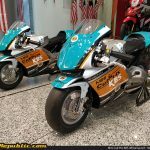 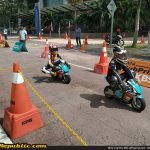 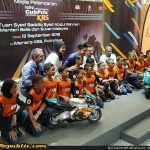 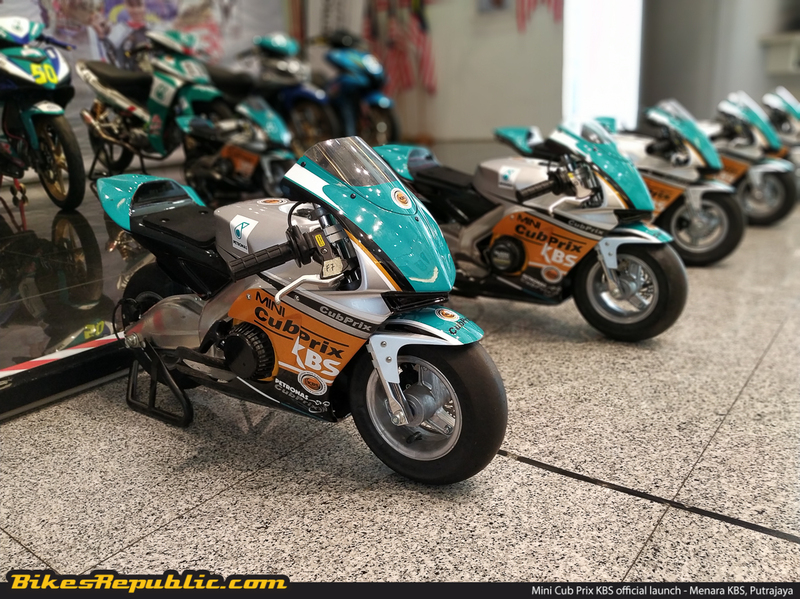 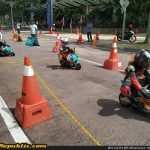 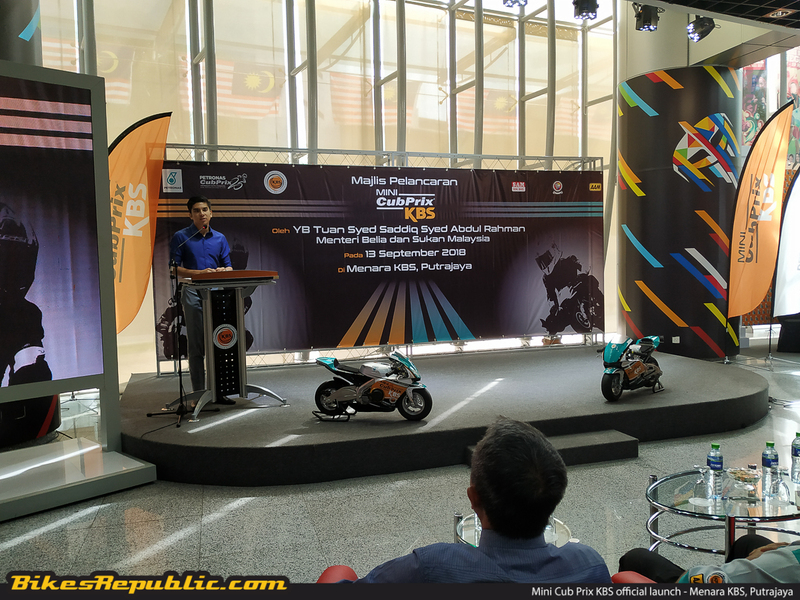 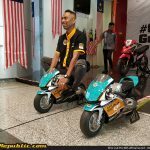 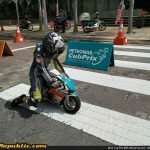 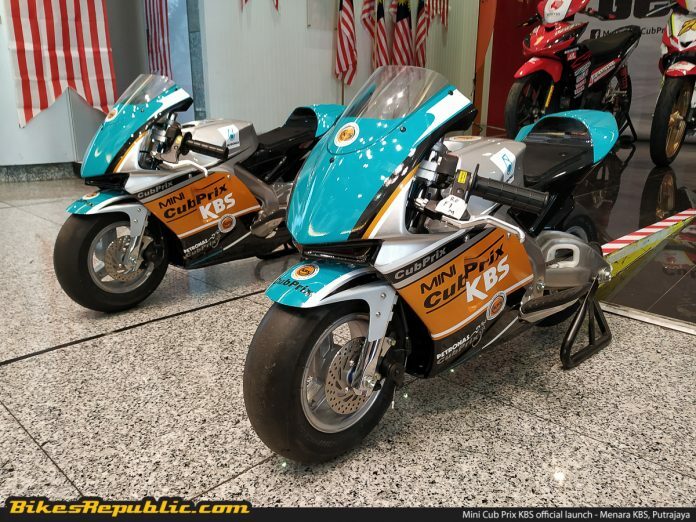 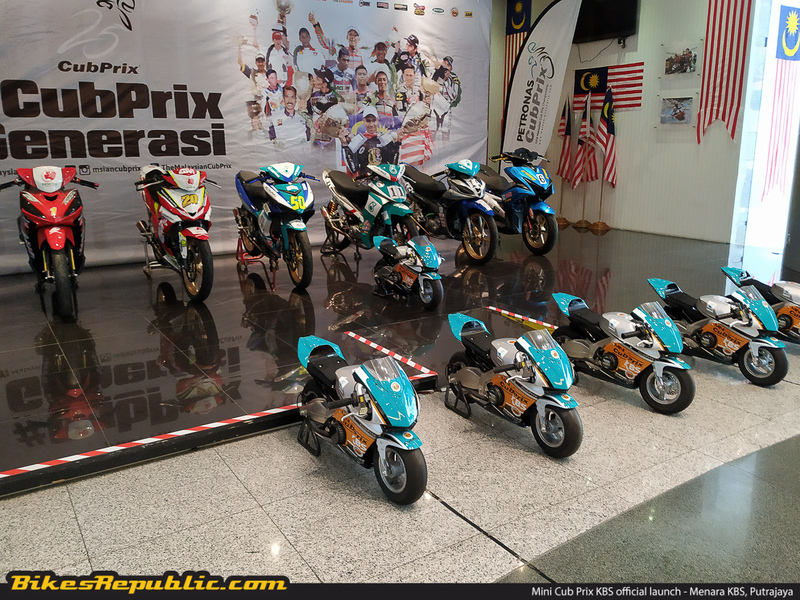 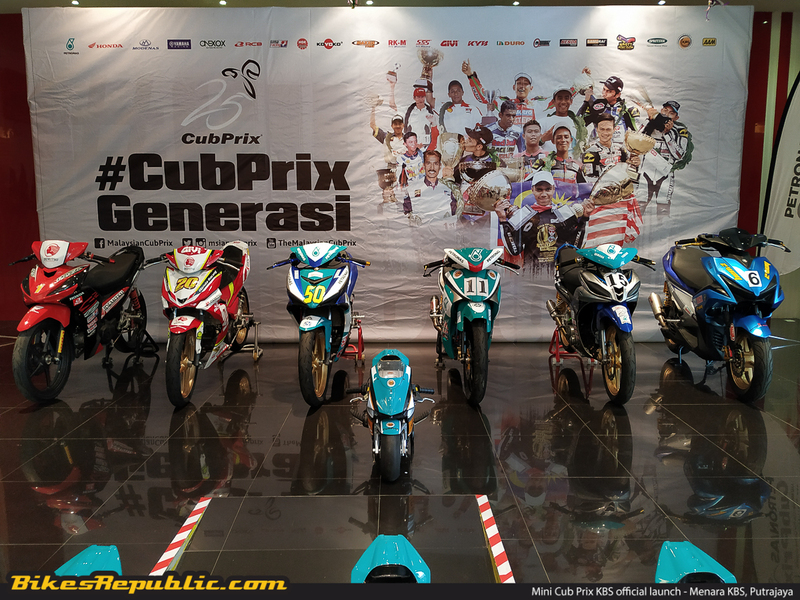 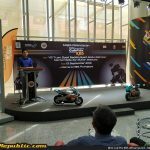 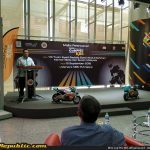 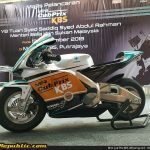 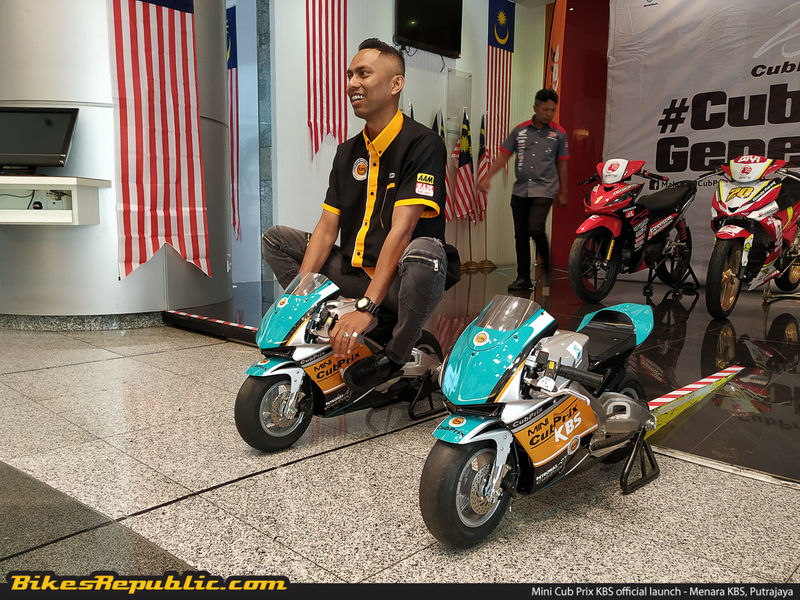 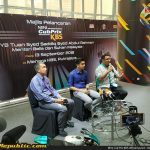 The Malaysian Cub Prix Championship together with the massive collaboration and support from the Malaysian Ministry of Youth (KBS) has officially launched the Mini Cub Prix KBS, a pocket bike one-make race series aimed at developing young talents age 6-12. 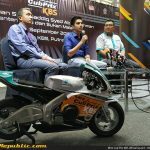 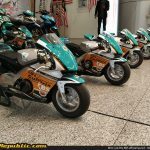 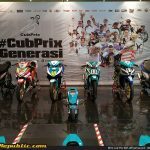 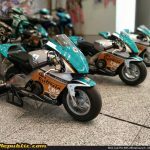 14 young riders have already been selected to join the first ever Mini Cub Prix KBS season in the Junior class where they’ll be competing on the 50cc 74Daijiro pocket bikes from Japan. 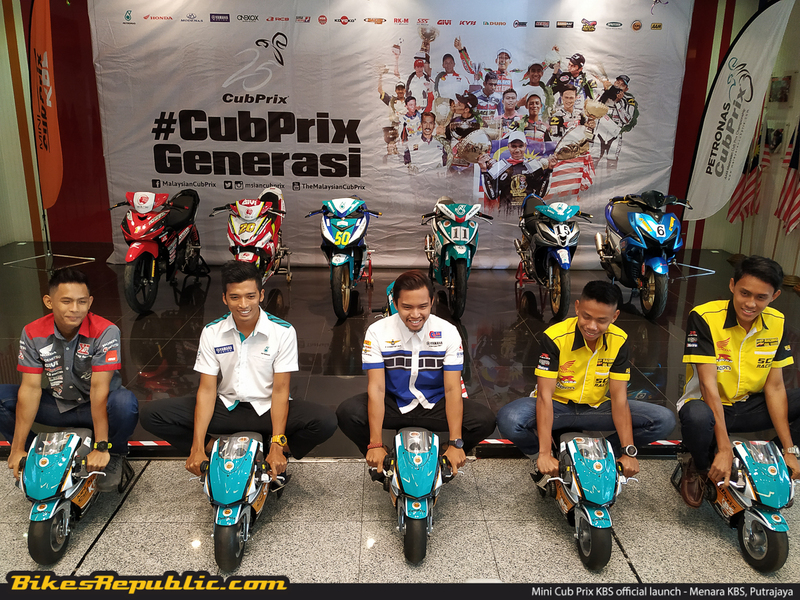 To further enhanced the riders’ participation and development in the Malaysian motorsports scene, the top 4 riders will be awarded full sponsorships into the Honda and Yamaha One-Make classes in 2019 currently running in the Malaysian Cub Prix Championship. 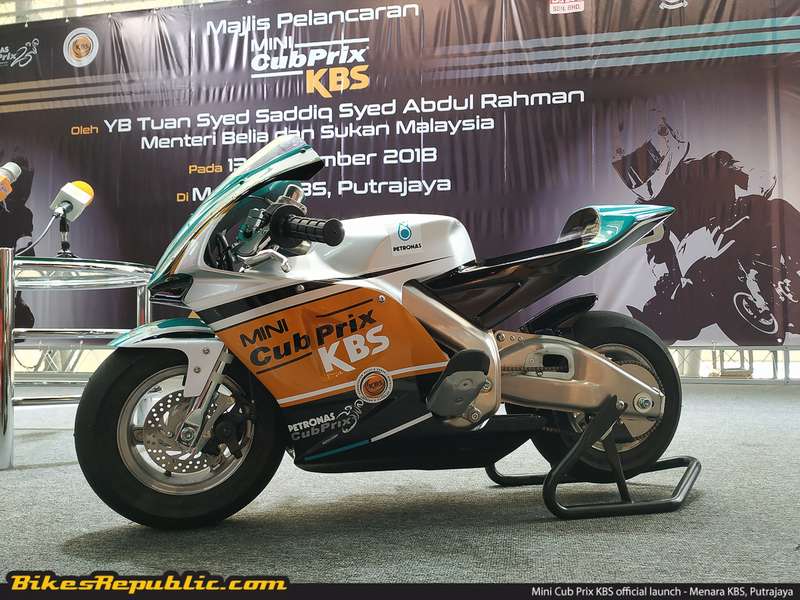 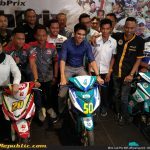 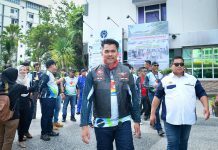 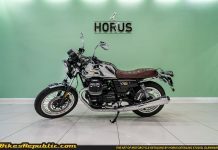 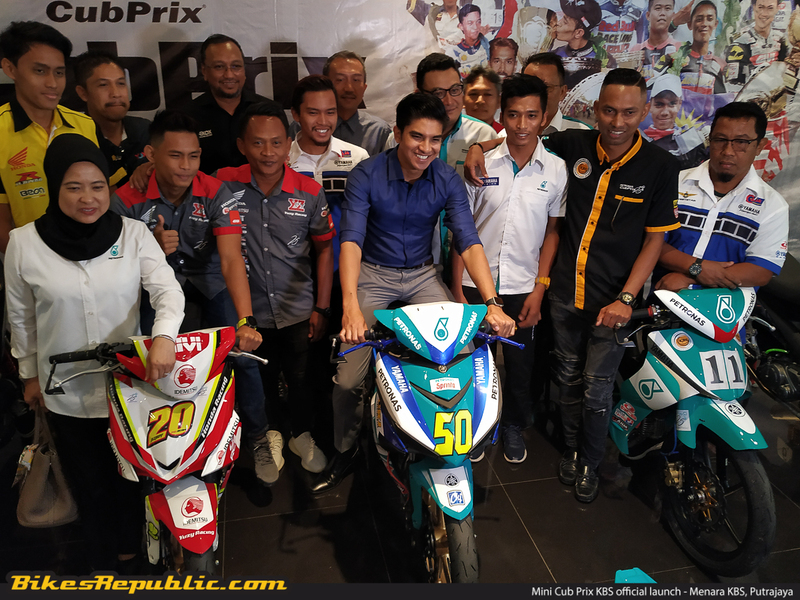 The other riders who finished in the top 10 will also be given slots as well as partial sponsorship to ensure that their fiery passion for racing is not put out after the conclusion of the Mini Cub Prix KBS pilot season. 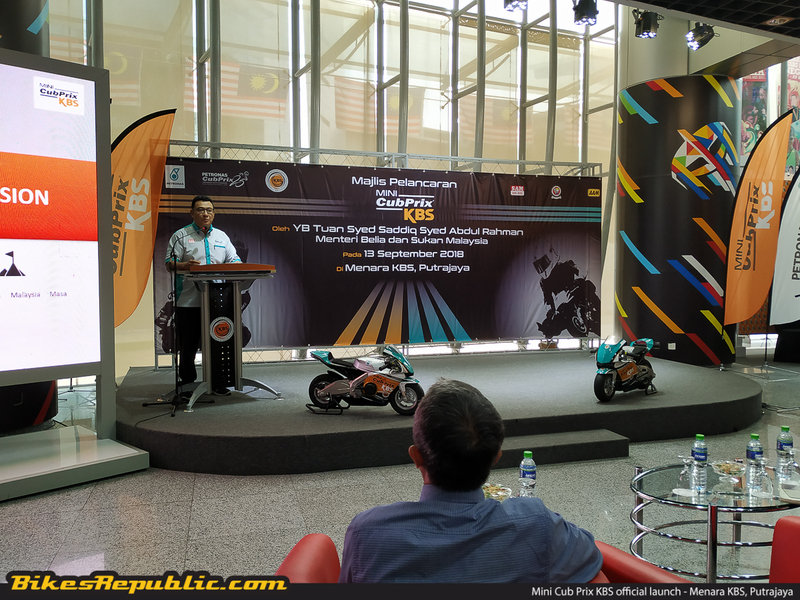 The KBS minister is also looking urging the public to offer suggestions on how they can be more productive in the particular industry. 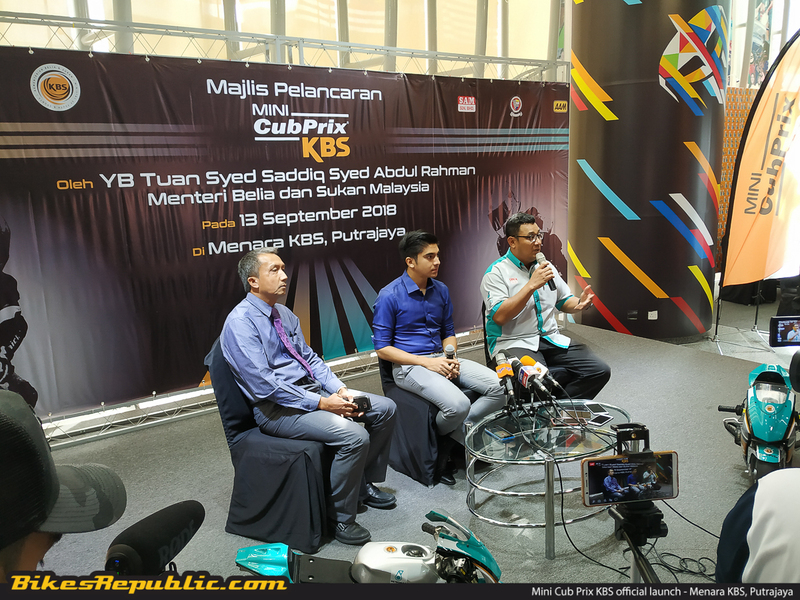 One of the main suggestions pointed by YB Tuan Syed Saddiq earlier today was to have a representative of the people from the grassroots level in the board member of the Sepang International Circuit (SIC). 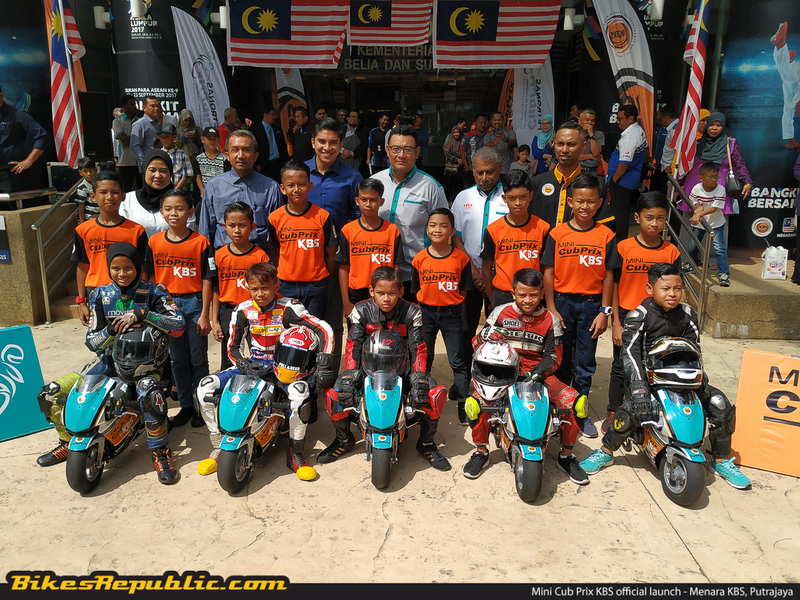 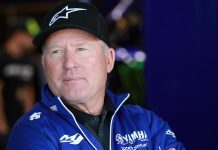 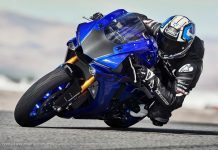 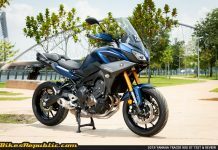 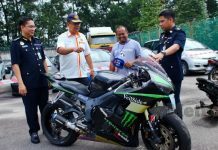 To many, this can be seen as a very good move to ensure proper development in the motorcycle racing industry here in Malaysia where we obviously have a lot of young and driven talents with no proper channels to prosper and develop. 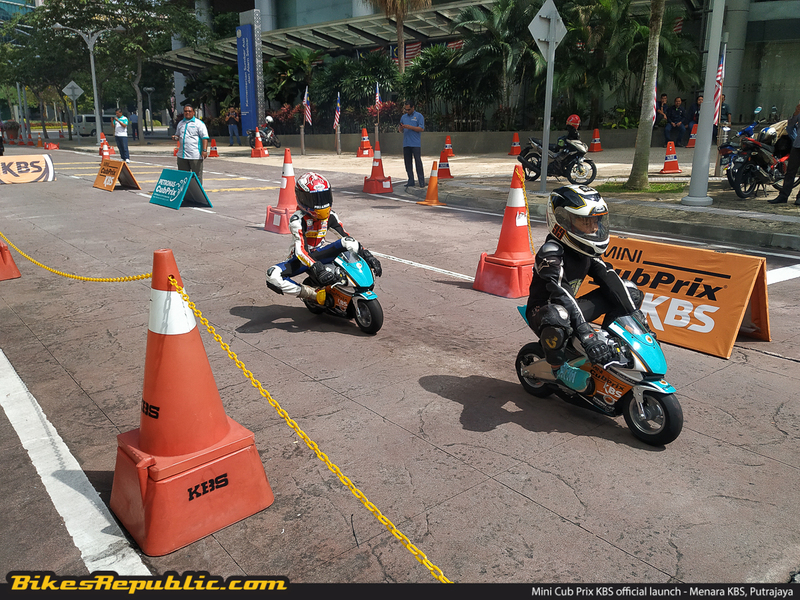 All things aside, the 2018 Mini Cub Prix KBS calendar will begin this weekend (16 September 2018) at MAEPS, Selangor followed by four more rounds listed below. 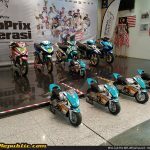 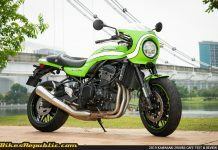 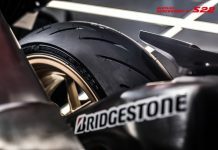 To know more, head over to www.malaysiancubprix.com for further details.